Bo & DeeMo "It's A Bully Thing! ": Bo & DeeMo donate to Heaven Can Wait Animal Society! Remember Spay & Neuter!! 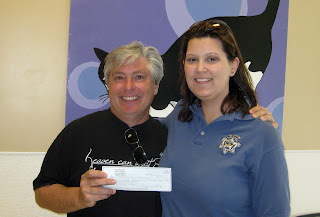 Bo & DeeMo donate to Heaven Can Wait Animal Society! Remember Spay & Neuter!! Yesterday was a great day for Bo and DeeMo and Heaven Can Wait Animal Society! HCWS was presented a check that will help with the spay and neuter clinic that President Harold Vosko is very passionate about. He took Brandi (Bo) on a tour of the clinic and explained that education and good responsible owners will be the only way to end the feral cat and canine overcrowding at shelters and rescues that the valley is currently facing. 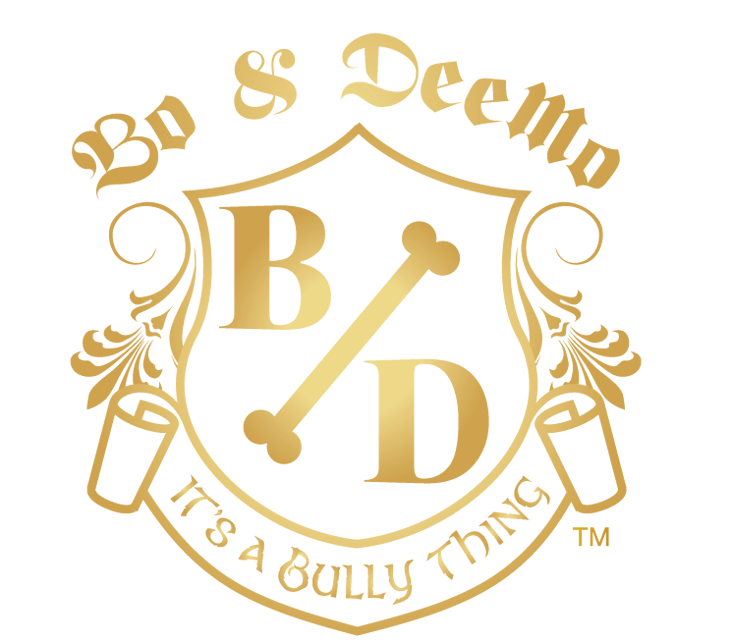 "Bo & DeeMo's passion is also about educating new bully owners that express how they would like to breed. 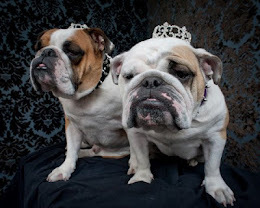 B/D always shares the dangers of these very special and royal breeds to those who have no idea they would wreck the breed by breeding their bully and putting its health on the line." So please keep in mind that by spaying and neutering not only are you being responsible you are also keeping your pet healthier. Did you know that by not neutering your male dog he has a larger chance of developing breast cancer? Plus so many other health issues can be avoided by spay and neutering! So do the right thing!